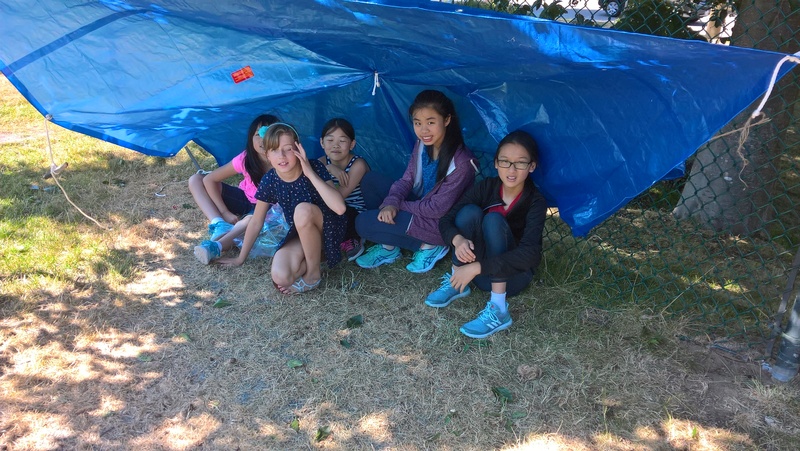 Went out to the field to build their shelter. 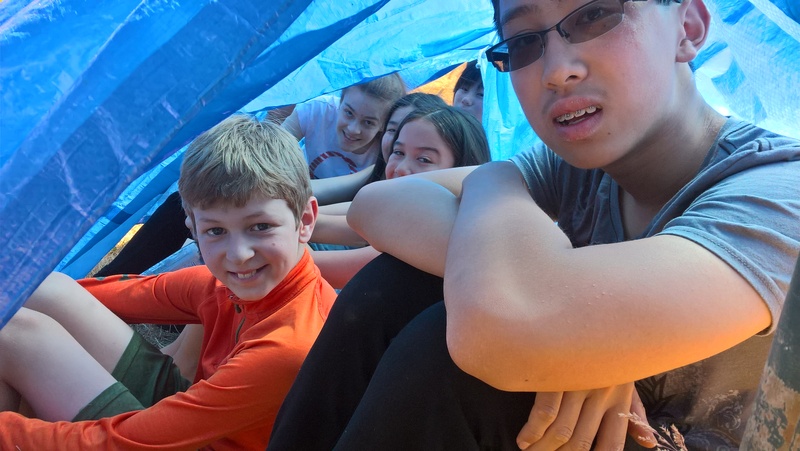 Requirement – Their entire group had to be able to fit inside. 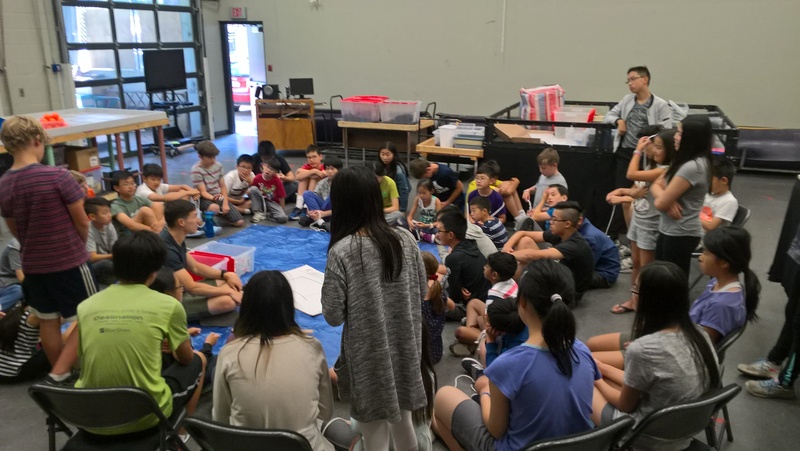 This entry was posted in Innovation-Summer-School on July 19, 2017 by Brian Yu.